Our friendly staff at the Mile End Bottle Shop will take the time to help you with whatever you require. 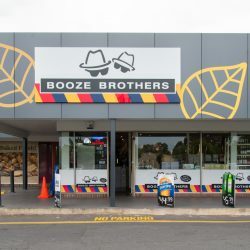 The team at the Booze Brothers Mile End bottle shop is dedicated to offering a large selection of Imported and Australian beers, Australian wines, cider and spirits. The convenient drive thru is easily accessible from Henley Beach Road and is open 7 days a week. Our friendly staff will take the time to help you with whatever you require whether it be advice on a bottle of wine or assistance with ingredients for a cocktail. 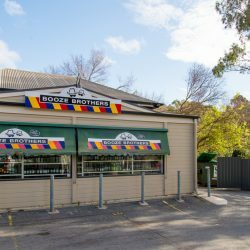 While visiting the Booze Brothers Mile End Bottle Shop why not pop into the Mile End Hotel, an Adelaide Pub offering a vast selection of traditional pub fare and gastropub meals, supported by an extensive drinks offering all in a comfortable, welcoming environment. 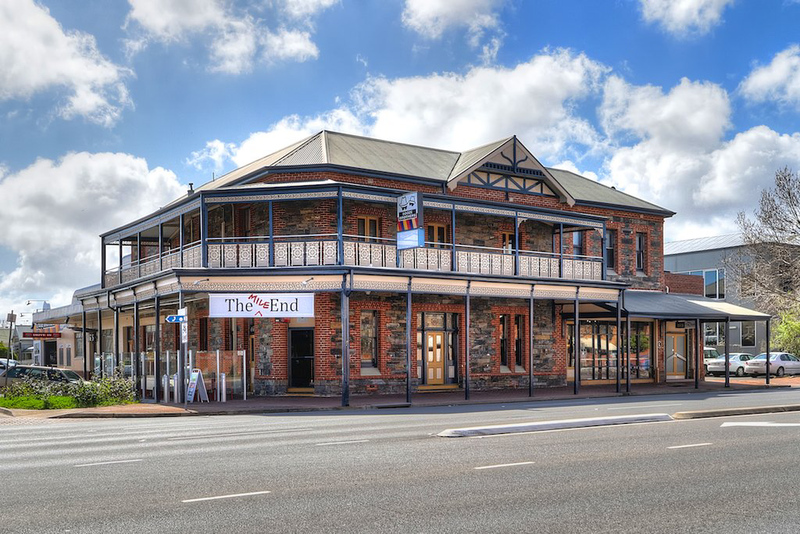 The Mile End Hotel is open Good Friday for lunch or dinner, pop in and enjoy the Boutique Wines and Craft Beers on Tap or extensive gin list while enjoying our traditional pub fare or seasonal meals with a restaurant flair.. We recommend booking for lunch or dinner.